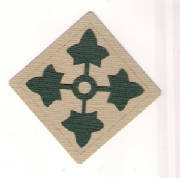 Look here for hard to find Army die cuts. They are high quality and perfect for all of your Army scrapbooking needs. All Scrappin Boot Camp die cuts are made using Bazzill Cardstock. They are great for titles. The range in size from approximately 6-10 inches across. 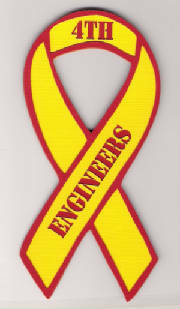 We can also do custom die cuts for your area attractions, local events, and local high schools. 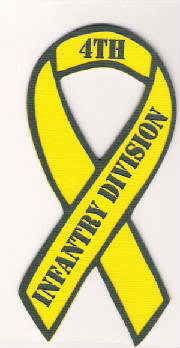 We can do other military die cuts as well. A few of our custom military die cuts are used on the pages below. Thanks to a great customer for letting us use her pages! Contact us for wholesale info! ************If you are wanting to order die cuts, there will be a slight delay on your order. We have temporarily cut back on stock. Your order will be shipped within two weeks of ordering. The Army is moving us so thanks for your patience! Please contact us for custom die cuts!!!! Thanks for stopping by! Happy Scrapping! !